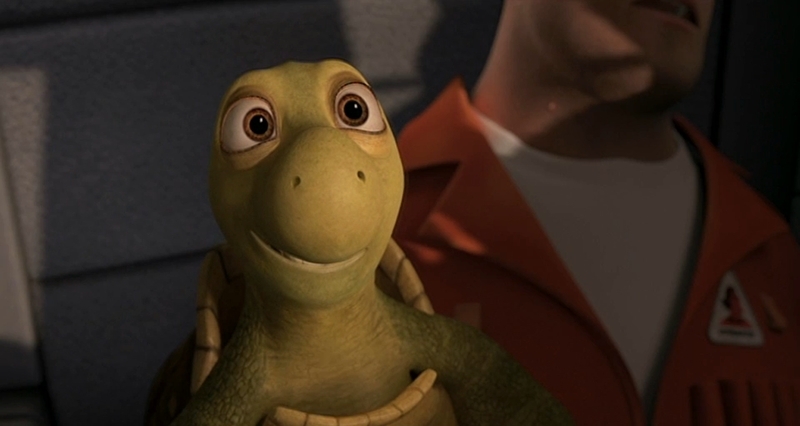 Animation is an elegant and emotional art form that can impact the audience in ways live action movies cannot. Expressive and immersive in storytelling, the medium is also a complex and challenging method of creating films. I've had the good fortune to work at many amazing studios: Walt Disney Feature Animation, DreamWorks Animation, LAIKA Entertainment, and ImageMovers Digital. Each of these studios pushed the boundaries of storytelling and production, always witha desire to create amazing stories but also a desire to build incredible studios. It was incredible to be a part of these movies and studios. Below are some of the films I have worked on with some links to check them out. Check out LinkedIn and IMDb for more info. 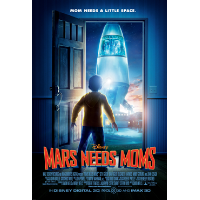 I worked at ImageMovers Digital on two films, Mars Needs Moms and A Christmas Carol. IMD was a studio using motion capture and other innovative technology to create animated movies. My role for these films was as the Scene Layout Supervisor. MNM trailer. ACC trailer. LAIKA Entertaiment for a few years was going to make CG films in addition to their stop motion films. While Jack & Ben was cancelled, we did make a couple shorts. 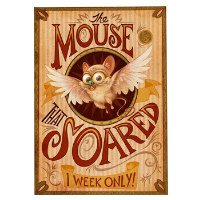 Jack & Ben star in "The Mouse That Soared". I was the Head of Layout for the studio. Watch the film. 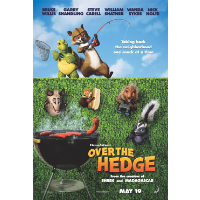 Over The Hedge tells the tale of woodland creatures foraging through the encroaching neighborhood. Working at DreamWorks was a tremendous experience, and this film remains one of my favorites. I was the Final Layout Supervisor for the film. Watch the trailer. 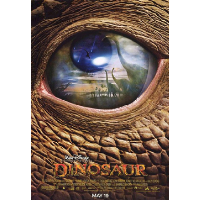 Previous animated movies include Dinosaur, Sinbad: Legend of the Seven Seas, Spirit: Stallion of the Cimarron, Treasure Planet, and others. For these films I had various roles.